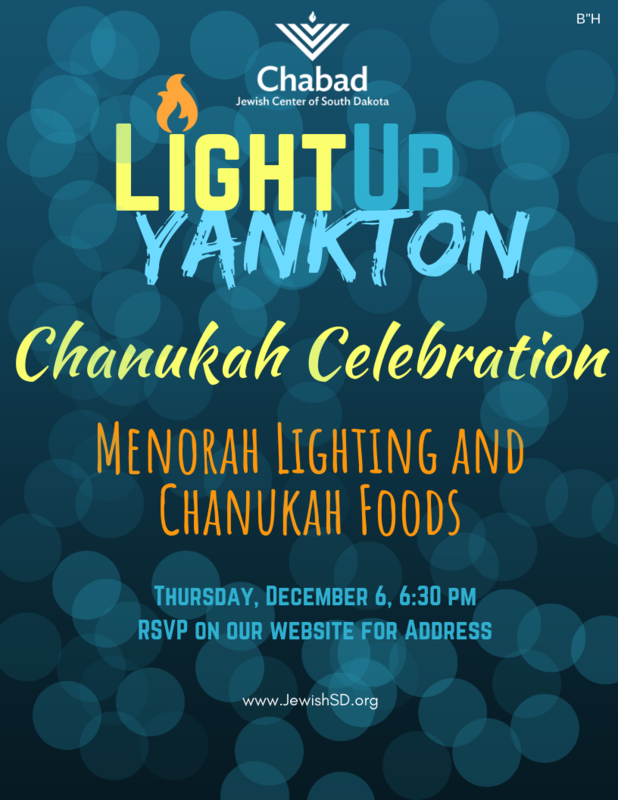 Join us for menorah, latkes, donuts, dreidels and warm holiday camarderie. This event is free of charge and open to all. RSVPs appreciated. I am interested in being a co-sponsor. Please contact me.